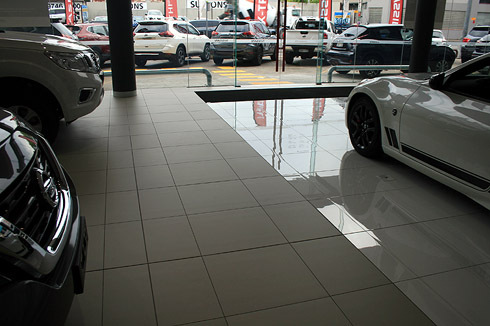 Australian owned Nito Tiles offers a comprehensive range of quality porcelain tiles and tactiles. NITO Tiles bring a level of uncompromised luxury and contemporary feel to any installation. Large format polished, matt and rustic NITO Tiles are designed for modern residential and commercial interiors.